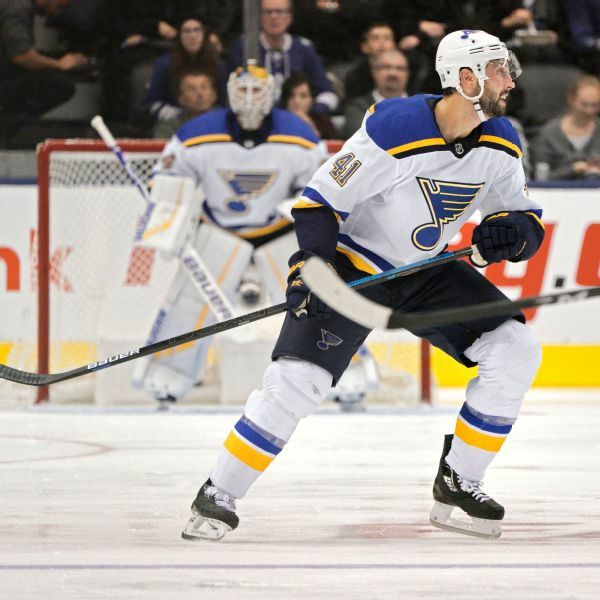 Blues teammates Robert Bortuzzo and Zach Sanford fought each other during Monday's practice, and interim coach Craig Berube said it was a sign they care and want to win. 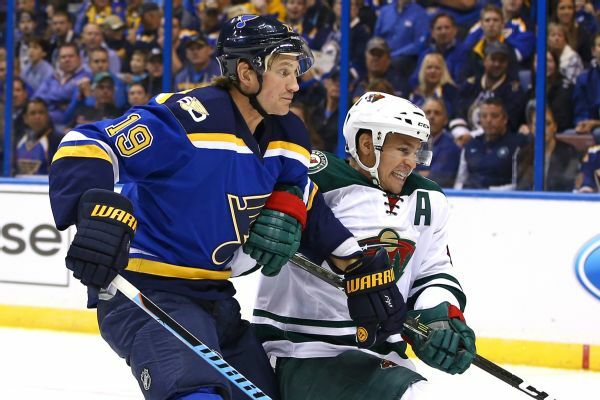 St. Louis Blues forward Zach Sanford will undergo surgery and miss five to six months of action after dislocating his left shoulder during training camp. 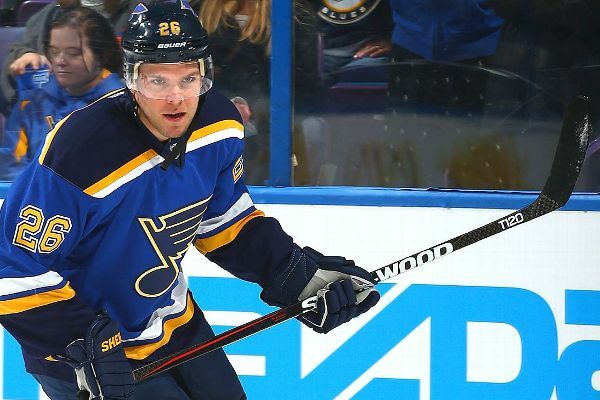 Paul Stastny, who suffered a lower-body injury after getting hit by a shot on March 21, is day-to-day after skating with the Blues on Tuesday. St. Louis Blues GM Doug Armstrong talks to Bernie Miklasz about the trade of Kevin Shattenkirk, forward prospect Zach Sanford, and his goals for the remainder of the season. 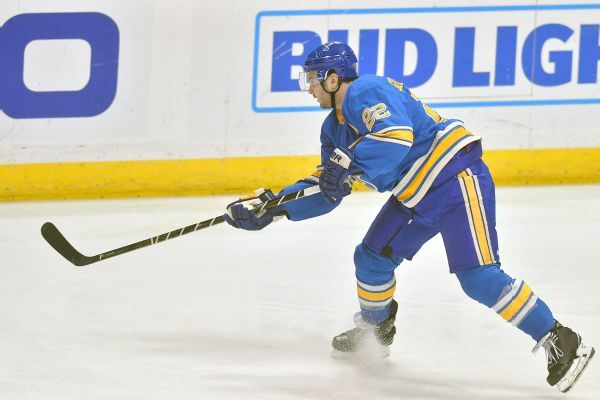 The Washington Capitals have acquired defenseman Kevin Shattenkirk in a trade with the St. Louis Blues. 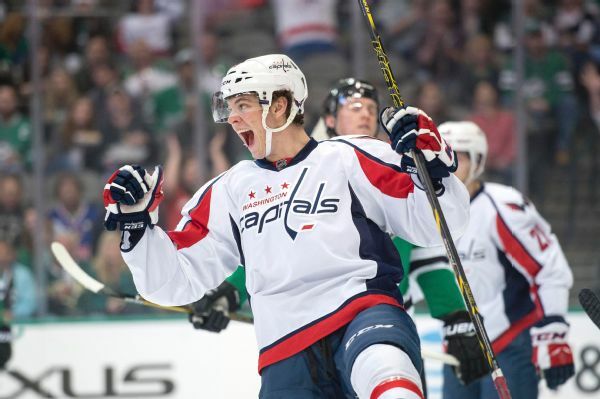 The Capitals' Andre Burakovsky, who has 11 goals among his 29 points this season, will miss at least a month after getting hit in the hand by a puck.